In this post we came up with 11 top OnePage, Muse and PSD website templates for you. If you want to make an unique website design for your website then these templates are the best to use. You can easily edit these files in Photoshop and modify PSD files according to your website. Designed by GraphicArtist (http://themeforest.net/user/GraphicArtist). It is clean and multipurpose corporate PSD template. Editable vector icons and layered PSD mockup are included in the download file. Designed by creativemonkie (http://themeforest.net/user/creativemonkie). 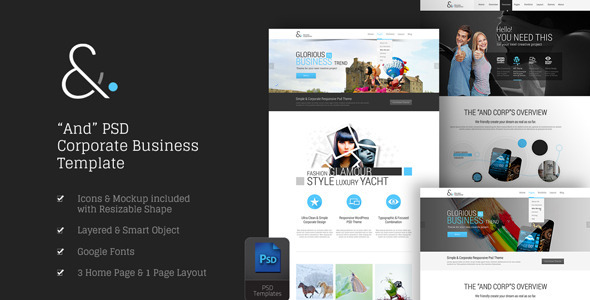 It is a versatile PSD theme which you can use for your next business. You can code it easily with the help of Bootstrap. It is build with a wide of 1170 px. Designed by GokhanKara (http://themeforest.net/user/GokhanKara). 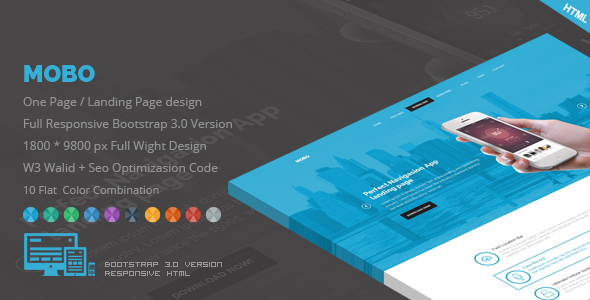 Based on bootstrap 3.0 version, 1800x6600px full wight design. It has 11 flat color template. Designed by zacomic (http://themeforest.net/user/zacomic). Multi-page version is included and has some fonts those are awesome. 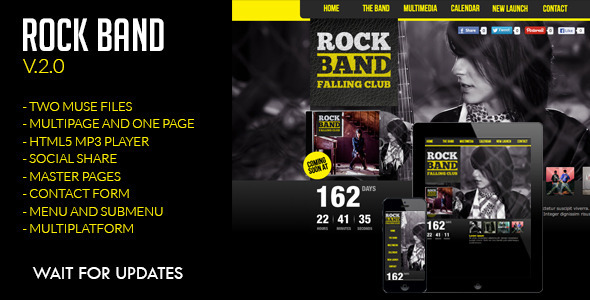 Some features of version 1.0 are full editable, parallax scrolling, social share, contact form etc. 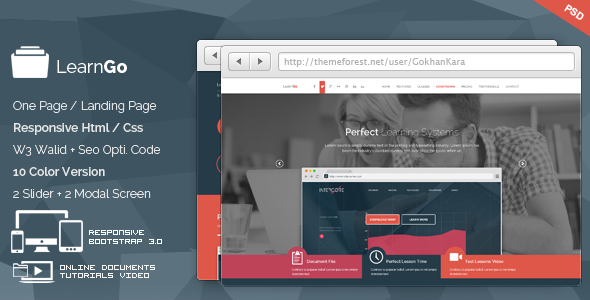 Designed by GokhanKara (http://themeforest.net/user/GokhanKara). 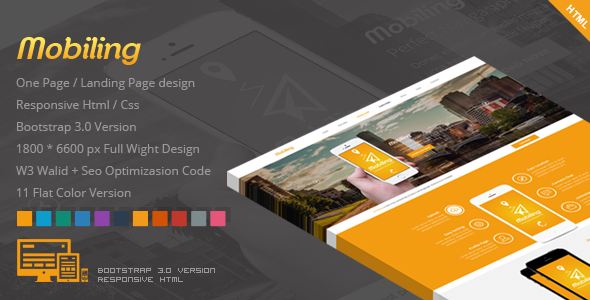 Some features of mobo are it has one page layout html template, supported by bootstrap 3.0 version, 1800x9800 px full weight design, perfect parallax effect. Designed by GokhanKara (http://themeforest.net/user/GokhanKara). 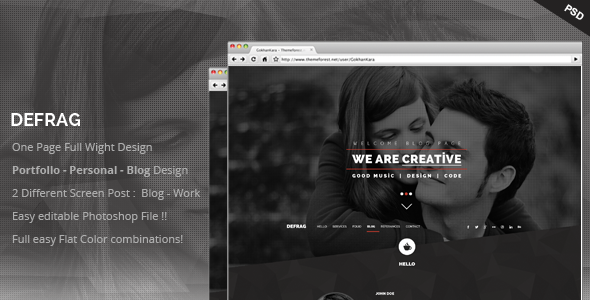 One page layout html template, HTML5 + CSS3 responsive clean html code, compactable with bootstrap 3.0 version. It has google fonts you can select unlimited fonts. 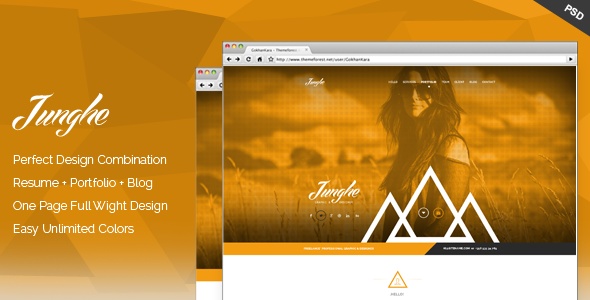 Designed by GokhanKara (http://themeforest.net/user/GokhanKara). One page layout photoshop template and it has all designs are designed as a layer. Easy editable Photoshop file and private sector can take all kind of shapes. Designed by wpamanuke (http://themeforest.net/user/wpamanuke). 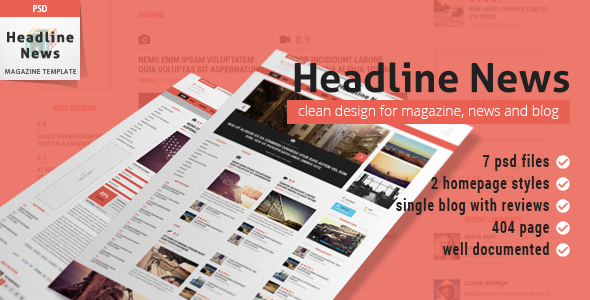 It is a clean, modern look and organized news magazine template. Consist of 7 psd files, 2 homepage style, single blog with reviews etc. 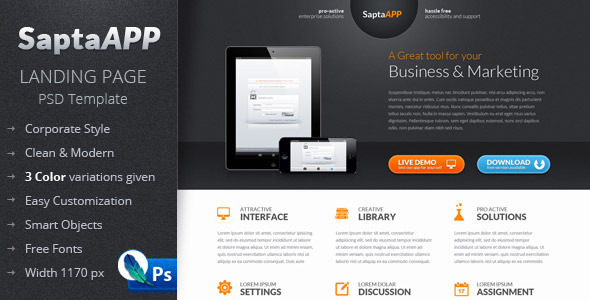 Designed by saptarang (http://themeforest.net/user/saptarang). It is a clean and professional look template. Well-arranged PSDs and properly named layer and group. Has smart objects for image replacement. Designed by GokhanKara (http://themeforest.net/user/GokhanKara). One page layout phoshop templates. 1800x10110 px full weight design. 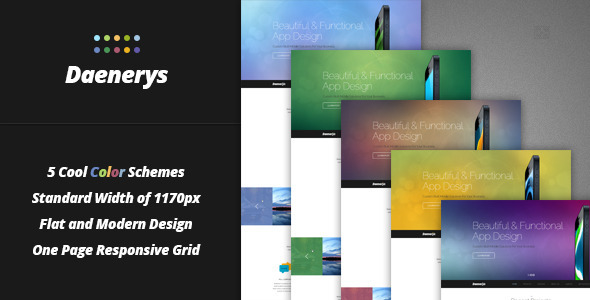 Grid system layout and all designs are designed as a layer. 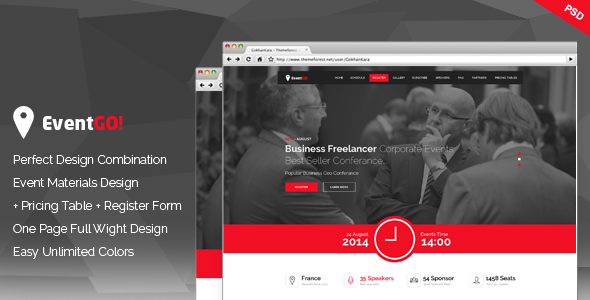 Designed by GokhanKara (http://themeforest.net/user/GokhanKara). It has agrid system layout design and all designs are designed as a layer and easy editable photoshop file. All layesrs are grouped and contains the name of each layer.